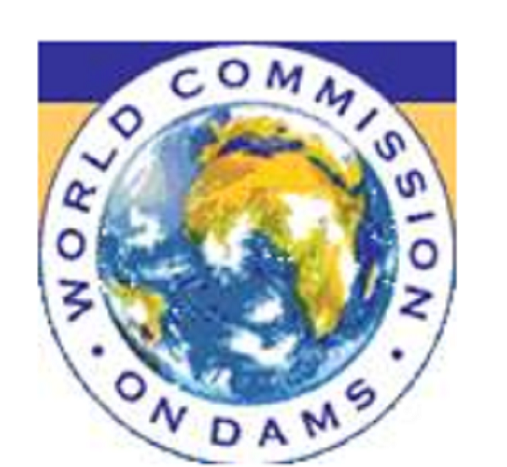 The Jury recognized the work of the World Commission on Dams (WCD) as a model for addressing such complex issues that are really cross-sectoral. Dams are not only major water management projects (over 45,000 dams have been built on the world’s rivers), but they have a considerable impact on socio-economic development and the environment. The Jury felt that the success of the WCD in addressing the environmental impact set a standard for addressing other complex environmental problems, such as the equitable management of shared water resources. The WBCSD is a coalition of some 150 international companies united by a shared commitment to sustainable development, i.e. environmental protection, social equity and economic growth. Our members are drawn from 30 countries and more than 20 major industrial sectors. The WBCSD also benefits from a thriving global network of national and regional business councils and partner organizations. In broad terms, the WBCSD aims to develop closer co-operation between business, government and all other organizations concerned with the environment and sustainable development. We also seek to encourage high standards of environmental management in business itself.